An educational experience like no other. 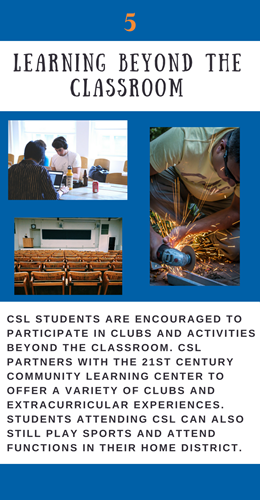 At The Center for Student Learning students benefit from a safe and positive educational atmosphere. 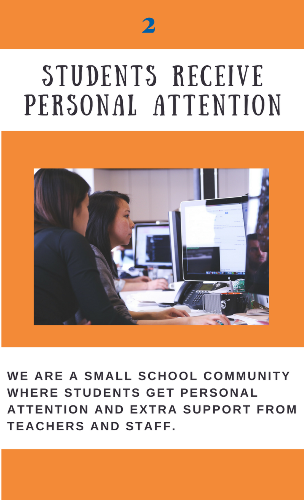 Our small school community encourages the creativity to inspire and foster positive social growth and learning. 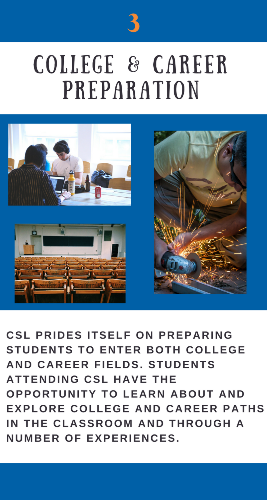 CSL students prosper in a supportive environment that is more personal and fosters an optimal academic opportunity. 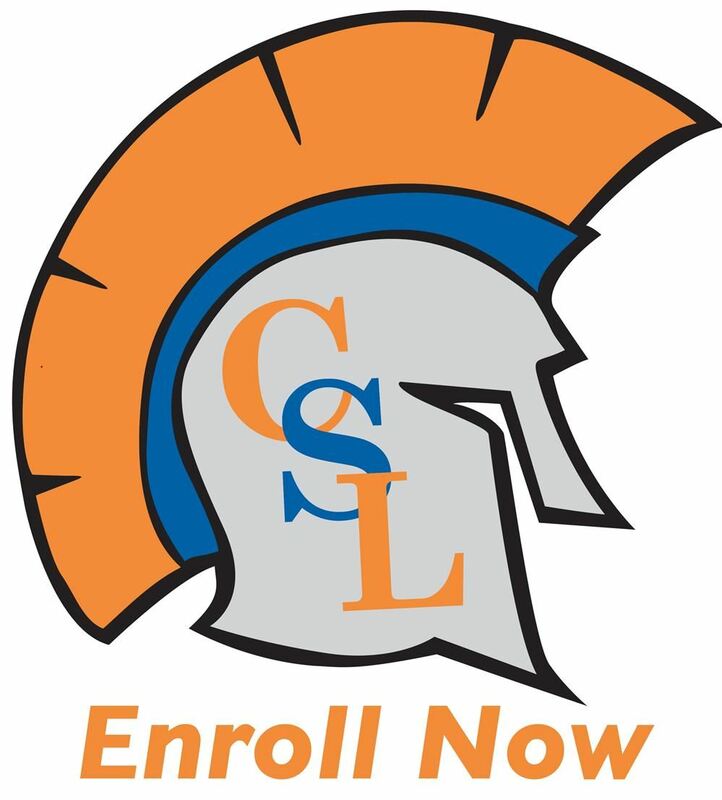 program can help your child grow.